A prestigious Victorian school has launched a review after an email from staff inadvertently directed students to an adult website. Peninsula Grammar, an Anglican boarding school located in Mount Eliza, sent an email to Year 7-12 students around 2pm on Tuesday, inviting them to an annual breakfast. However, the link was missing a letter and instead redirected them to a website showing sexually graphic videos. The email was deleted after a student alerted the school to the error around 4pm. However, it was not until 7.45pm that the email had been removed from all student accounts. 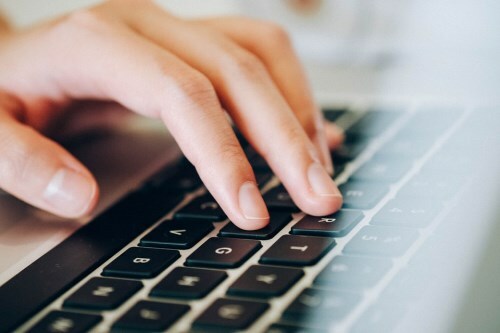 Peter Ford, the school’s deputy principal, wrote a memo to staff saying that “a typographical error” was to blame and that the school took immediate action to ensure that no students clicked on the link. “We realise the gravity of this error and are deeply remorseful,” Ford wrote in the letter. The school has since launched a review to investigate any potential breaches of the Victorian Child Safe Standards. The school’s principal, Stuart Johnston, told The Educator that the school has also offered support from its Well-being Team to any students who may have been “adversely affected” by the content. “We realise the gravity of this error and are deeply remorseful. We are extremely upset that we may have exposed our students to a website of this nature as it is clearly not in line with our school values,” Johnston said.